Imperial Landing at Steveston is one of the last significant waterfront sites in the Vancouver area available for development. The south facing waterfront site at the mouth of the Fraser River , in the heart of the picturesque Village of Steveston , is considered to be key in the community’s future. 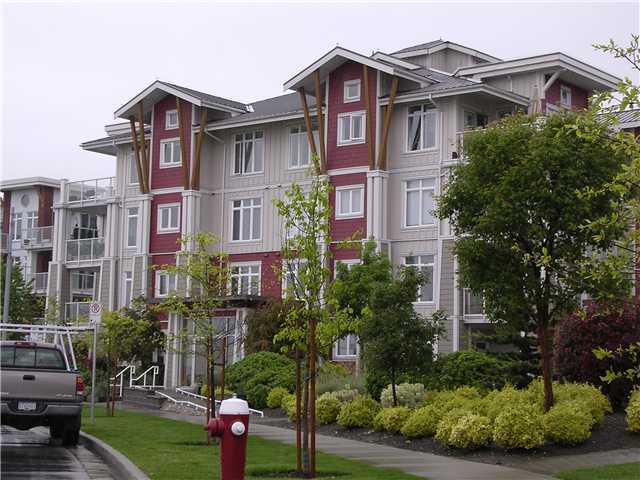 Situated immediately east of Steveston Village on the historic BC Packers site, the Imperial Landing Trail and Park is an important link between the commercial Village, residential area and the waterfront. This and accessible waterfront is quickly becoming one of the most popular areas in Richmond! The Imperial Landing at Steveston is now under development after successfully securing all land use and other approvals and transferring ownership to a local building developer following the marketing program that resulted in a sale value to the property owner greater than forecasted.